Raytrace is a website design company. Our mission is to help as many organisations as possible get onto the internet and reap its rewards. 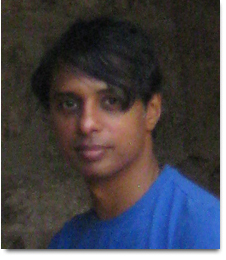 Raytrace is managed by Parry Kanwal. We are trained website designers with over seven years' experience,helping clients from FTSE 100 companies to small businesses and non-profit-making organisations make their mark on the web. With access to programming, copywriting and project management skills,we can provide whatever expertise you need to achieve your goals. Our service? Friendly, non-'techie' and value for money. © 2011 Raytrace Limited. Please read the Terms and Conditions of this Website before proceeding.